Our one piece 20 series ‘Fast Fix’ floor boxes have been designed to have a fast and simple installation on site. 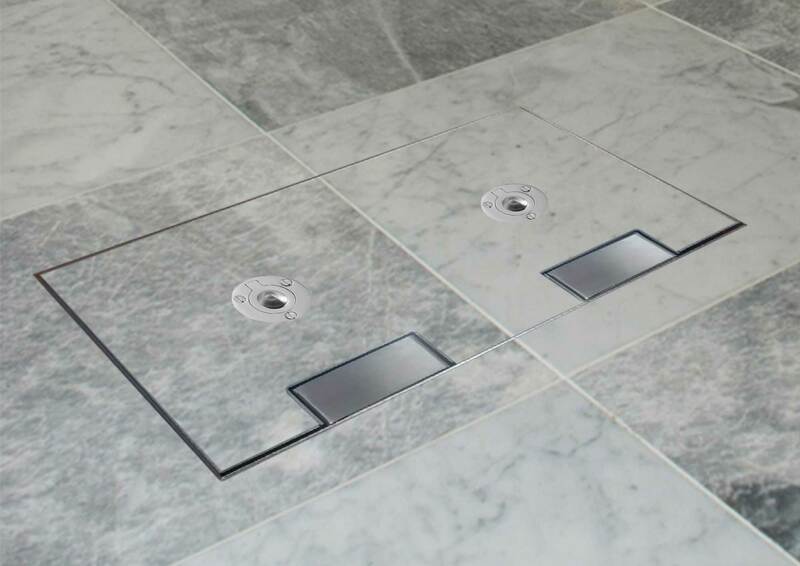 To speed up installation even further our 20 series ‘fast fit’ floor box can be supplied pre-fitted with sockets outlets and tap off unit. 3 & 4 compartment versions are available with an overall depth varying from 85mm (standard depth) to 130mm all with a socket space of 45mm. 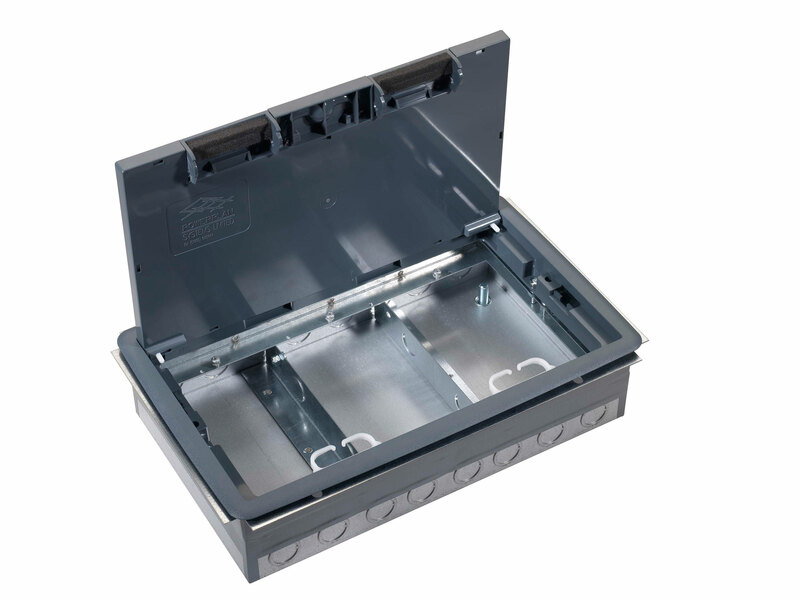 *The option of a lockable lid for added security, allowing access by competent personnel only, can also be requested. 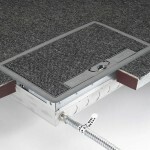 All CMDs floor boxes can be supplied pre-wired to aide you with installation.